Sarah Kinghorn is an Australian professional nanny specializing in infant and travel care. Sarah is passionate about working with nannies to boost their confidence and their career satisfaction. 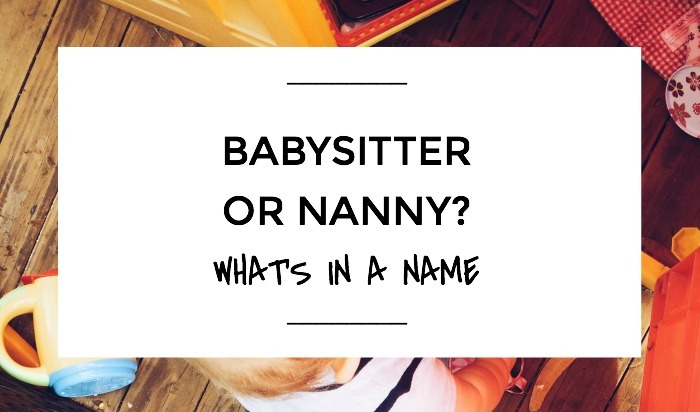 I agree that there is a significant difference between a nanny and a babysitter, because a nanny duties entails much more responsibility and work, much more than what a babysitter must do on a normal day. I do babysit don’t get me wrong, but when I’m working long days without a break and not a pizza in sight, I’m most definitely nannying. I like the sound of that debate: is pizza the difference between nannying and babysitting? I think it’s great that the dad supported you in that way. 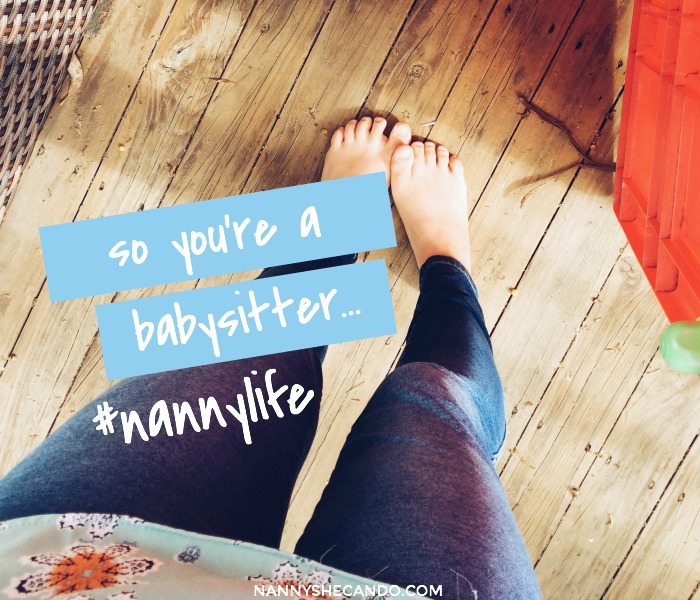 And that’s life for you – here I am debating nanny vs babysitter, and I have never considered that the term “school teacher” may also feel limiting. Thank you for sharing!